Picture the scene, you’re lounging beach-side in Barbados, with your toes dug deep into warm golden sand, maybe sipping on an elaborately decorated cocktail. You may notice the gentle chime of the Caribbean steel drum come dreamily drifting through the fanned branches of palm trees. This is, of course, the distinctive sound of calypso music that is ever-present on the island and will become the soundtrack to your Caribbean holiday. Here are the best places to hear those steel drums in action. Kicking off with the capital of Bridgetown, there are plenty of live music venues from bars to beach shacks where you’ll hear Bajan music. Harbour Lights is an old, beach-side music venue just five minutes from the heart of the city. Here, you can unwind at the water’s edge listening to the hypnotic beat of a calypso band. When the sun dips into the ocean come evening time, the bar evolves into a night club and frequently puts on shows featuring colourfully-clad dancers. Another event worth a mention is the annual Crop Over festival that runs from the start of July into early August. Originally a harvest festival of sugar cane, the event has developed into a full-on carnival, complete with a parade and live music. 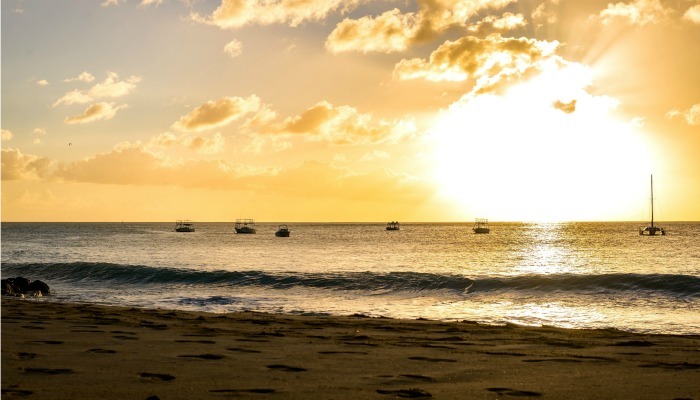 The town of Oistins is an active fishing settlement on the south coast and is a hive of activity on weekend nights when locals get together to celebrate the best of Bajan cuisine. This is the famous Friday night fish fry – a must if you’re visiting the Caribbean island. While the food is the primary draw, with guests able to pick from barbecued tuna, swordfish and marlin (guests can even try flying fish sandwiches), you can also get your music fix and watch the old-timers dance the night away. The evening is an exciting, vibrant and colourful way to start your weekend in Barbados, and a real insight into local culture. Speitstown is colloquially known as ‘Little Bristol‘, (although it’ll quickly become apparent that this corner of the island is nothing like the West Country city). 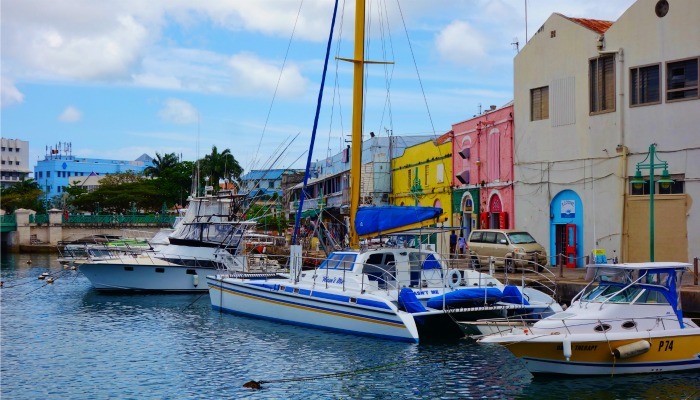 It boasts quaint colourful Bajan buildings that ooze exuberance and vibrancy. Be sure to suss out Little Bristol Bar – a cosy, rustic beach bar and a great spot for your daily sunset drink, with the cool shelter of an almond tree giving you shade and great views of the horizon. There is live music on Wednesday and Friday evenings, and you can guarantee a lively and welcoming atmosphere to accompany the rum punch happy hour – sounds like bliss to us. 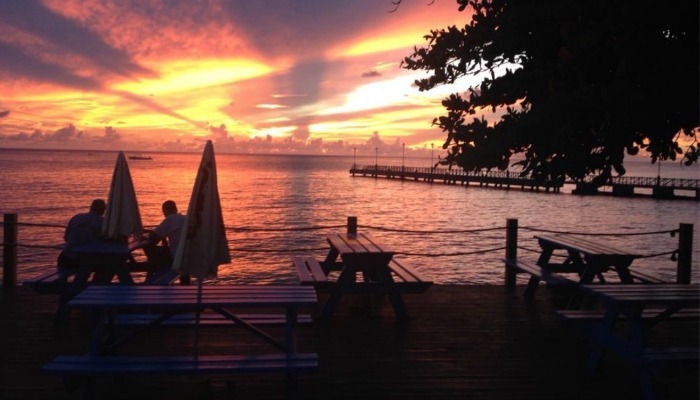 Fisherman’s Pub is a simple seaside shack and a far cry from the all inclusive bars in resorts that maybe aren’t the most authentic Bajan experience. It’s a modest beach shack with live music from a cheery steel band on a Wednesday evening. You can perch on the wooden deck and watch the world go by whilst the locals play a spot of dominos, or enjoy a beer and watch the waves crash on the beach directly opposite. Whilst little more than a small parish location, this tiny spot in the east of the island makes for a truly Bajan experience. Head to the Crane Resort for a unique live music gospel breakfast, hosted on a Sunday morning, just be sure to book in advance as word has got around. 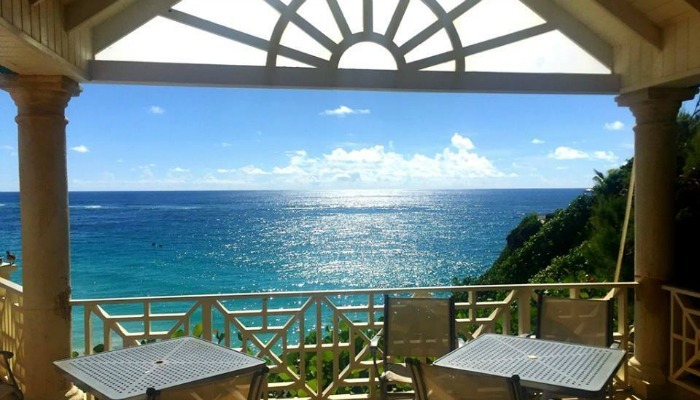 Guests who aren’t staying at the resort can enjoy a hearty buffet breakfast, traditional Bajan entertainment as well as a splendid view of Crane Beach and maybe even a morning dip to kickstart the day. Like what you’ve heard about the jewel of the Caribbean? 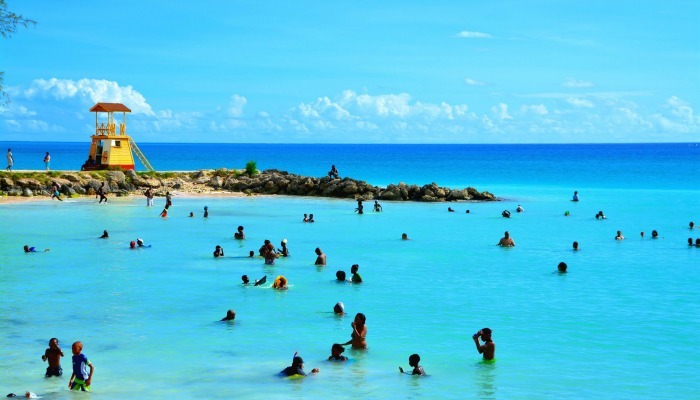 Use our handy comparison tools to find the best deal on holidays to Barbados!